Here’s what we have planned for science and history this term. 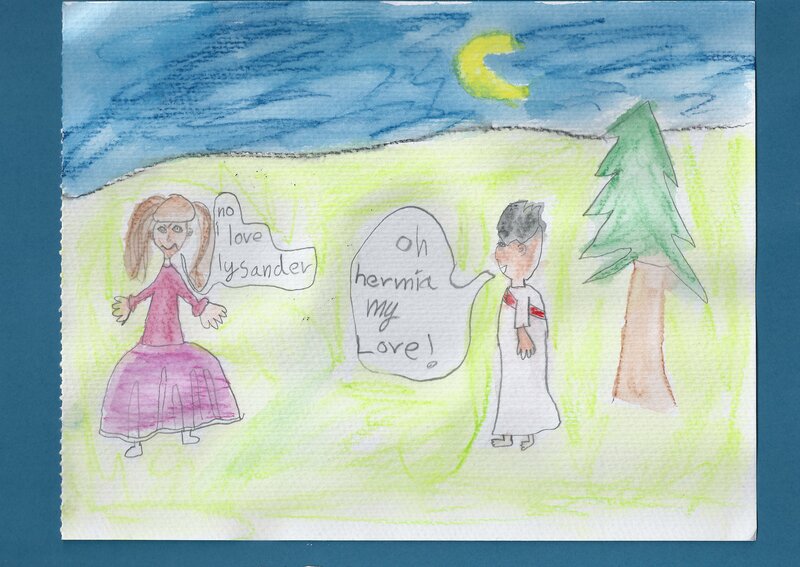 My children intend to keep me very busy! 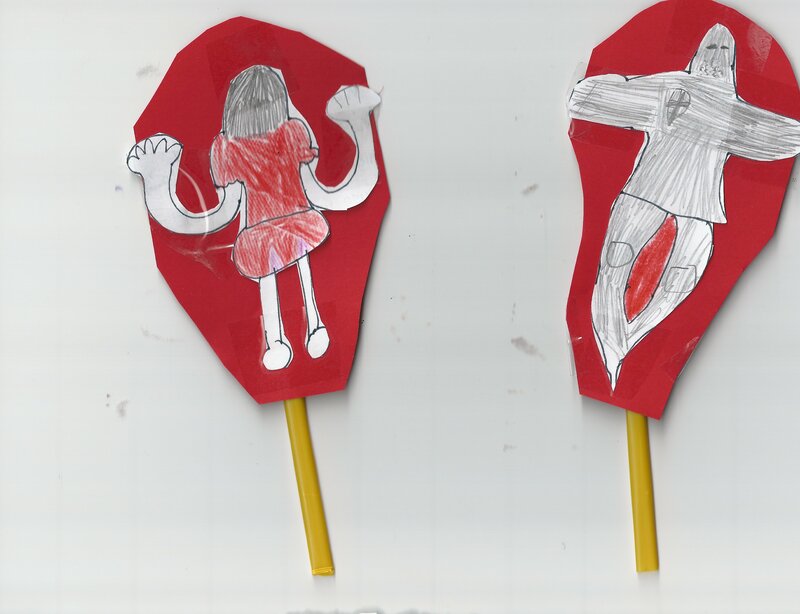 See this post for our unschooling plans for maths and English. I’ll be learning this alongside the kids here. I enjoyed physics it at school but didn’t study it for long. When I was 13 I missed a term of school because of a road accident and had to drop a subject (physics). The time has come to catch up on what I missed! “Sure!” I replied brightly, wondering where on Earth I’d find resources to teach quantum physics to an 8-year-old (or a 43-year-old). J(8), meanwhile, wants to “make more potions,” so we’ll do more activities like Midsummer Potions, Alien Soup and Fizzy Fountains. 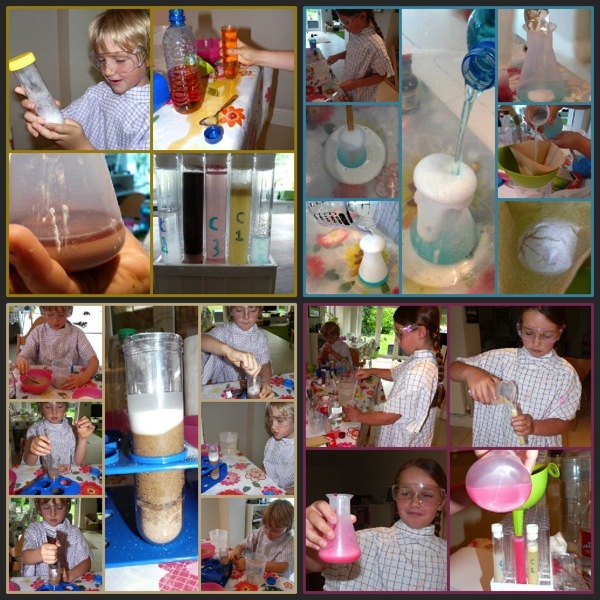 In our spare moments I’ll use Phyllis’s wonderful collections of science investigations that all students should do before high school and concoctions for play. We’ve done many of these already but I’m eagerly following Phyllis’s blog so we don’t miss any fun. C(10) and I will continue with our chronological study of world history (we’re two-thirds through The Story of the World volume 2). 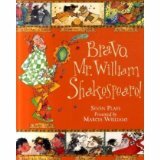 We’re especially looking forward to learning about the Elizabethan period and Shakespeare. 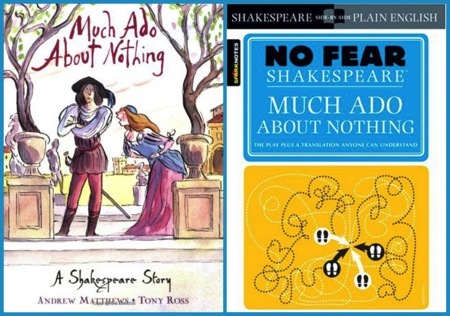 Shakespeare’s Globe in London is showing Much Ado About Nothing in April so we’re going to study the play and then see it performed. 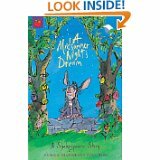 This week we laughed out loud at the Andrew Matthews and Tony Ross retelling. 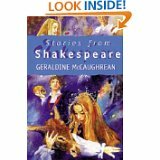 Next we’re going to read the No Fear Shakespeare (Sparknotes) version, and watch the Kenneth Brannagh movie. And finally – the live performance! We’ll visit the Royal Museums Greenwich to complement our SOTW study of the early explorers. The children are looking forward to standing astride the Prime Meridian, with one foot in the Earth’s Western Hemisphere and one in the Eastern Hemisphere. J(8) received an illustrated book on the World Wars for Christmas, which prompted him to ask to learn about the World Wars. He’s more interested in machines and methods of warfare than people and motives so he loves these First World War Fact Cards I recently strewed. There’s plenty of good quality historical fiction about World War I and II. Right now we’re enjoying The Silver Sword in the car, and Puddles in the Lane is our family read-aloud. 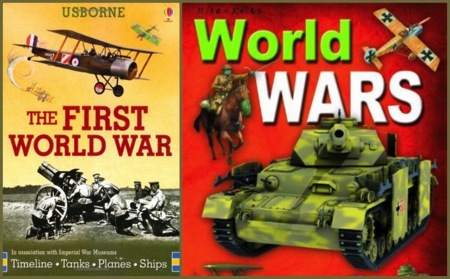 I’d like to use videos, too – does anyone know of any good videos about the world wars that are suitable for children? Our local kids’ history club is running a workshop on the First World War this afternoon, which will get us off to a great start. Do you have any suggestions for resources we might like? I’d love to hear from you! 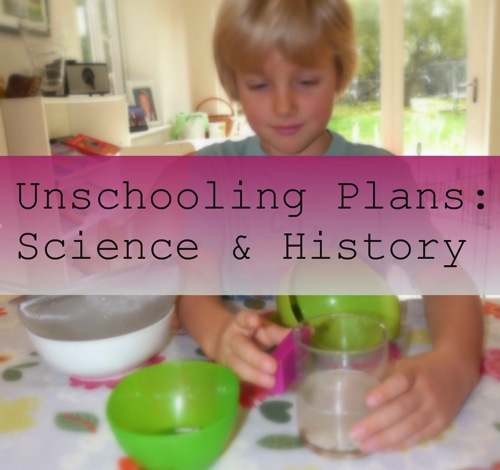 Next time, in the last post in this unschooling plans series, I’ll share my children’s project plans for this term.